Today, I spent the better part of an hour figuring out how to combine Amazium – The responsive web framework..!. with some basic php template that my instructor, Barry, posted on his teaching site. It went well. 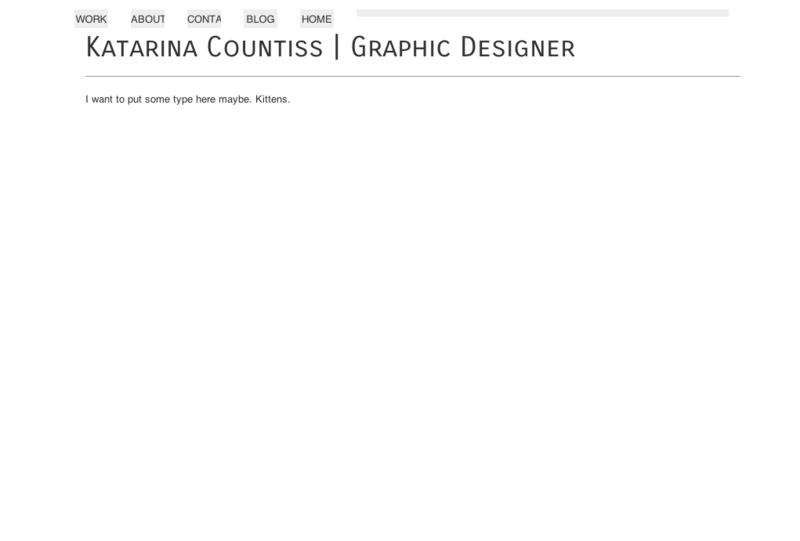 I was going to revert back to my old ways of html, but I kept having to change the header. I like php. Buckets of code that I can manage separately and uniformly. I’ve had some bad times where I play in some complex template I didn’t write and everything breaks. It’s with a resolve and caution that I use php. It’s working now. That’s encouraging. For a moment in time, I am a php master. Let me have the strength to iterate and the focus to save versions.